Although founded in as late as 1970, Minh Long Company is the heirloom of a long ceramics producing tradition starting with the grandfather of Mr Ly Ngoc Minh, Minh Long's founder, and spanning over three generations, or a century time-wise, down to the fourth generation which is now in charge. Previously the Ly’s family specialized in ceramics products bearing the Thai Binh brand name. 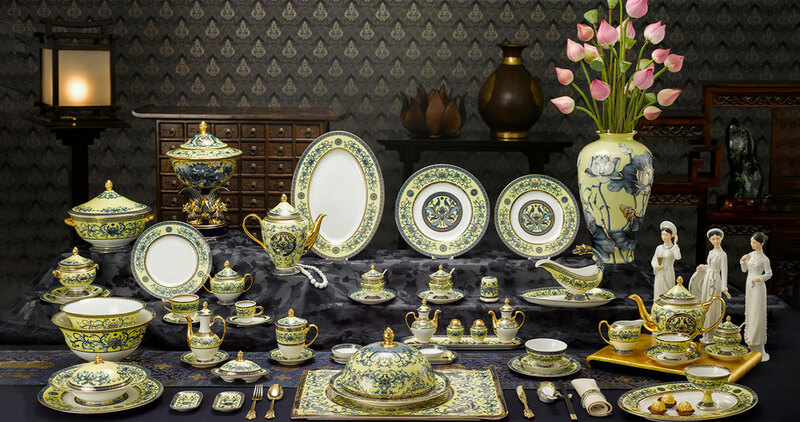 Until 1970, Minh Long was picked up as the new brand name and the company launched art ceramics products which were then exported mainly to France. 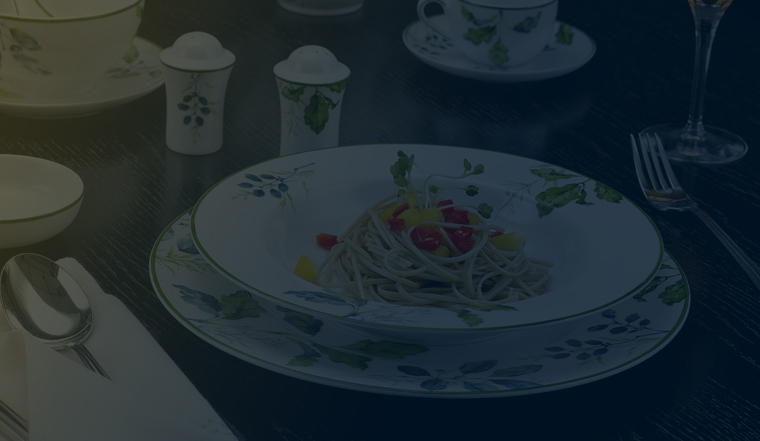 In 1995 the company diversified into high-class porcelain tableware. Modern machinery and production lines were imported from Germany and Japan to produce dining sets fired at 1,380°C with German technology. Our sales sky rocketed and our export market expanded onto to Japan, USA and several countries in the world such as Germany, France, the Netherlands, the Czech Republic, Slovakia, etc. In addition to high quality which continues being the top criteria, the artistic element, as materialized in the form and shape of the products or the motives thereof has been the subject of great-length research. The cultural beauties, images loaded with cultural traditions of Viet Nam's and other nations’ are engraved in each of our products so that typical cultural features are reproduced in a up-to-date manner. Recently, on the occasion of the celebration of the millennium anniversary of the city of Thang Long (now Ha Noi) Minh Long presented the event with the Thang Long Jade Bowl which was then recognized as a nation's rare and priceless object. 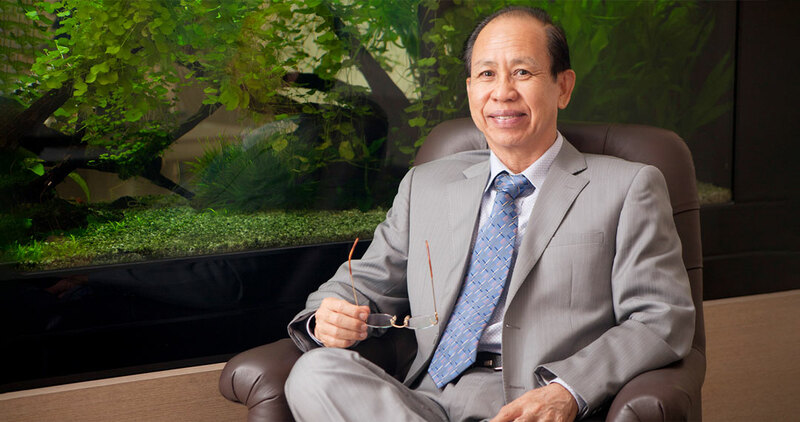 Many of Minh Long's premium products have also been presented by Viet Nam's government to foreign guests at solemn occasions such as the 1996 APEC Cup or the Van Lang Jade Bowl (in its small-size version) presented by Viet Nam's ministry of foreign affairs to the heads of delegations to the 17" ASEAN Summit in 2010. In April, 2008, the Minh Long High-Class Ceramics and Porcelain Company became one of the first thirty Vietnamese companies entitled to bearing the National Brand' label and in May, 2010 it was listed as one of the 43 "National Brand" label-bearing companies. The company received the Viet Nam's Golden Quality Award in 2010 and the Asia-Pacific Award in November, 2011, overtaking another 17 contenders. Minh Long products have also been selected as national gifts presented by our successive heads of state in their overseas state visits to over 40 world leaders including the Pope, President of the USA General Secretary of China's Communist Party, Emperor of Japan. Notably, during the APEC Vietnam 2017 which took place in Da Nang (Vietnam) in November, 2017, Minh Long was among the event’s selected title sponsors and proudly presented the APEC Jade Bowl and the specially crafted Royal Lotus tableware to gift and serve high-profile attendees. Our achievements have been made possible thanks to the state-of-the-art technology, modern machinery combined with a talented and experienced corps of craftsmen and technicians originating in Binh Duong Province, a land reputed over time for its art ceramics and porcelain industry. The company is employing over 3,000 workers directly involved in producing high-class items destined to the French, Japanese and German markets all known to be very demanding in aesthetics and product quality. Each and every one of the unique Minh Long art ceramics and porcelain articles such as the hand-painted pots, jade bowls, national and international records-breaking cups is the outcome of a laborious processing through a multi-stage manufacturing line including the firing at extreme temperature (1,380°C) which also requires to be done by experienced hands. The new and revolutionary painting and extreme heating technologies help give our products their natural and true beauty vitreous and scintillating on all sides. The plating with German 24K gold or platinum or raw materials selected from other reputable places over the world further enhance the value and luxurious character of the products. Not only focuses on product quality, Minh Long also pays special attention to public health issues. Therefore, Minh Long Healthycook Premium Porcelain – a cookware line supporting the latest kitchen breakthroughs (boiling / steaming without water, frying at low temperature, stewing/ braising/ cooking quickly, thoroughly with greater fuel efficiency) was introduced after more than 14 years of research. There are plenty of healthy benefits that this cookware line can bring to users since it is made of rare clay, inert materials without releasing common toxic substances such as lead, cadmium during cooking, hence, reduces the risk of accumulation of carcinogens. Each and every production stage is submitted to repeated meticulous and strict appraisal and control. "Quintessence is from earth, delicacy is from man" is our philosophy, which has helped our products be chosen and favoured by our national and international customers. Our talented and sublimate pottery artisans have won and are winning the consumers hearts and minds with their profound passion for ceramics and porcelain. Minh Long considers its products as its own children, therefore, they must be attended to, sent to learn and tested through exams. Our production criteria can be summarized in a 4 Nos & 4 Withs" slogan i.e.